In 1991, the Mexican government authorised White & Case as the first global law firm to practice in the country under its own name. 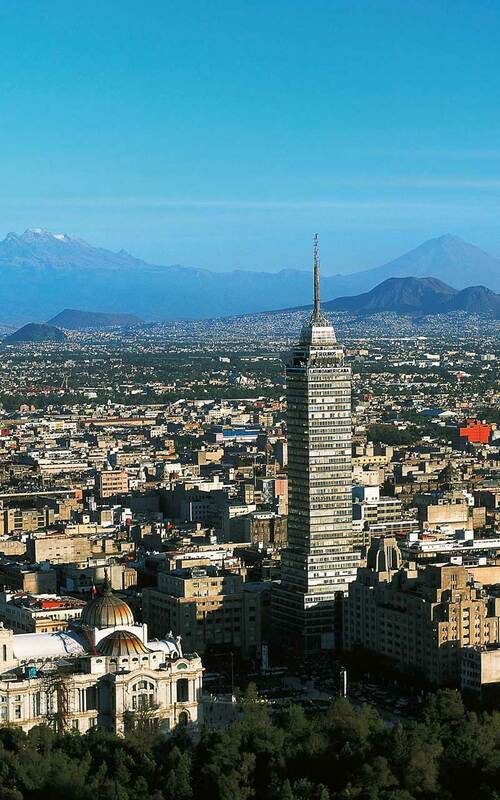 Since then, our Mexico City team has been offering clients insight on local, regional and global matters, particularly in the areas of corporate mergers and acquisitions, banking and financial services, financial restructuring and insolvency, capital markets, real estate, projects and infrastructure, and dispute resolution. As Mexico continues to undergo deep and rapid change, it is emerging as one of the world's most promising investment destinations. Significant changes in finance, energy, infrastructure, education and labor laws are on track to help Mexico realize its potential. With our thorough knowledge of Mexico's legislative reforms, we ensure that our clients are well-positioned to capitalize on opportunity. More and more transactions are multijurisdictional—requiring counsel across multiple areas of law and geography. Our clients look to us for solid local insight combined with the global reach to help them reach their most ambitious goals, and overcome their most pressing challenges. We advise and support our clients through transactions that are among the largest and most complex in Latin America. 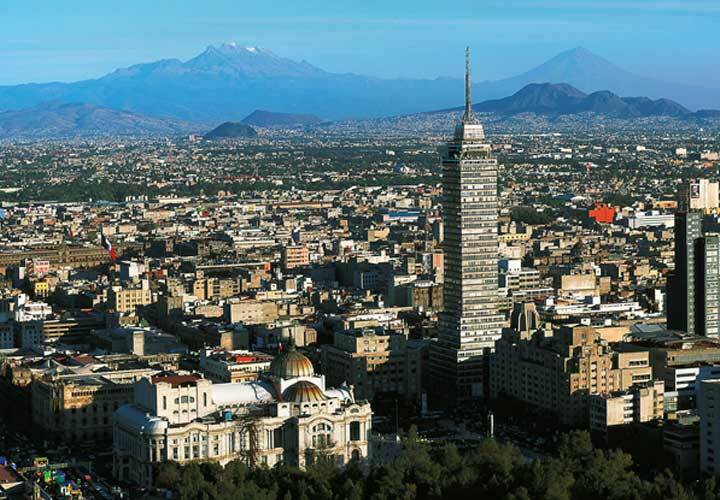 In Mexico and around the world, our lawyers are known for their longstanding relationships with local business leaders, financial institutions, government and regulatory officials. We have advised international companies making acquisitions or developing projects in Mexico, as well as Mexican companies pursuing business abroad. "White & Case's … offices set the benchmark for international breadth and are renowned for their legal and technical prowess." "Clients enthuse about the level of service they receive." "The 'unparalleled' White & Case s.c. is 'very knowledgeable with respect to local market issues, as well as cross-border law', and offers a 'depth of talent' and strong expertise across products, structured finance and securitisation." "At a global level, White & Case is well-known for its international arbitration practice. At a local level, the [Mexico] office [has] an active disputes practice with particular strengths in bankruptcy, antitrust and telecommunications." 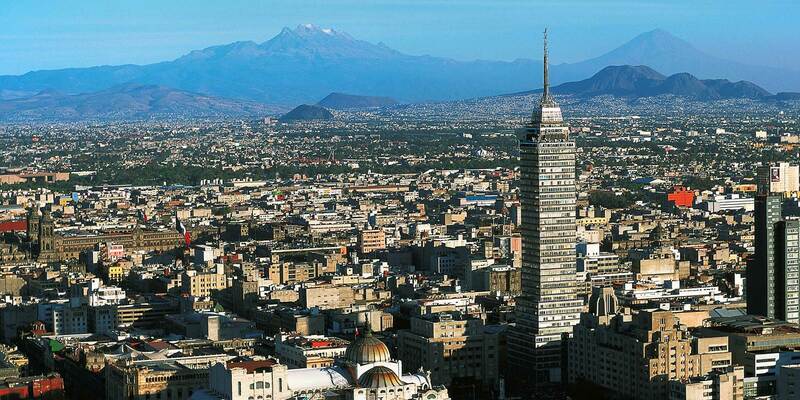 "White & Case has a very experienced projects practice group in Mexico. They have a strong team that has performed very well on demanding cases that required lots of attention to detail." We acted as lead counsel to Altán Consortium, a 10-company consortium led by Morgan Stanley Infrastructure, the International Finance Corporation and Grupo Multitel, S.A. (a Madrid-based telecommunications firm) in connection with Mexico's historic international public tender process for the development and deployment of a shared wholesale telecommunications services network (Red Compartida). This project is considered to be the largest telecoms project within the Administration of President Peña Nieto and one of the largest telecom projects in the history of Mexico. We represented Banco Mercantil del Norte, S.A., Institución de Banca Múltiple, Grupo Financiero Banorte acting through its Cayman Islands Branch (Banorte), Mexico's largest bank in terms of total assets, deposits and stockholders' equity that is not controlled by or affiliated with a non-Mexican financial institution, as issuer on the Rule 144A/Regulation S offering of US$500 million in aggregate principal amount of its 5.750% subordinated preferred capital notes due 2031. We advised the Mexican Asset Administration & Sale Agency (Servicio de Administración y Enajenación de Bienes, or SAE) in the design and implementation of the sale procurement process for the sale of nine sugar mills that represent 22.2 per cent of the Mexican sugar production market. After two procurement processes, in the third (and last) public auction process, SAE awarded a contract for a total amount of MXN 3.4 billion (approximately US$190 million) for the sale of the two remaining sugar mills, and received a 144 percent higher price than the initial reference price. The sale is one of the most important commercial transactions in SAE's history and White & Case played a leading role on the vast range of corporate/M&A, procurement, regulatory and litigation issues the process raised. We advised The Bank of China, the fourth-largest bank in the world and the oldest bank in China, and Shinhan Bank, the second-largest bank in Korea, on obtaining authorizations to each incorporate and operate a banking institution in Mexico. Previously, we advised the Industrial and Commercial Bank of China (ICBC) on obtaining the first-ever license allowing a foreign sovereign to own a controlling indirect participation in a Mexican banking institution. We represented Aeropuertos Mexicanos del Pacífico (AMP), the controlling entity and strategic partner of Grupo Aeroportuario del Pacífico (GAP) in a dispute against Grupo México, before the Mexican Supreme Court regarding the validity of anti-takeover provisions contained in GAP's by-laws. GAP is a public company listed on both the Mexican and the New York Stock Exchanges that operates 12 airport concessions in Mexico. The Supreme Court decision confirming the validity of the by-laws is a historic decision by Mexico's judicial branch since it is the first time the Supreme Court reviewed a case regarding the application of the Stock Exchange Law (enacted in 2006). We represented the leading financial institutions above, as lenders of a syndicated credit agreement, in the recovery of a US$ multi-million claim against Aeroinvest, S.A. de C.V., which is a subsidiary of ICA. The claim is derived from a share pledge out-of-court enforcement under Mexico's Securities Act. During the foreclosure proceeding, our disputes teams provided advice on a landmark legal strategy that implied the filing of an amparo complaint before Mexican Federal Courts. This stayed the effects of an interim measure of protection previously granted to the debtor in order to prevent the foreclosure of the shares. The strategy allowed the lenders to enforce their claim and established a court precedent in connection with the validity of the out-of-court collection actions in Mexico. We represented Grupo Turín and its shareholders on the sale of Turín Holdings, S.A.P.I. de C.V. to Mars Inc. through an auction process. We advised BlackRock and First Reserve in their acquisition of 45 percent of TAG Pipelines Sur, which is currently developing the Ramones Phase II South Natural Gas Transportation System; and in their acquisition of 45 percent of TAG Norte Holding, which is currently developing the Ramones Phase II North Natural Gas Transportation System. This is the first major PEMEX-sponsored midstream asset to be built in partnership with foreign capital since the approval of Mexico's historic Constitutional Energy Reform in 2013. We are representing Principal Afore, Principal Grupo Financiero, a leading Mexican pensions fund manager, in a COFECE investigation into purported cartel conduct in the Mexican pensions funds sector. We represented Banco Santander (México), S.A., Institución de Banca Múltiple, Grupo Financiero Santander México, HSBC Mexico, S.A., Institución de Banca Múltiple, Grupo Financiero HSBC and Bank of Nova Scotia as lead banks on US$326.5 million senior secured acquisition financing for Grupo Industrial Saltillo, S.A.B. de C.V. (GIS) as borrower. We advised Central de Corretajes, in filing a request for the incorporation and operation a new stock exchange in Mexico (Bolsa Institucional de Valores). This is an important milestone for the Mexican financial markets.